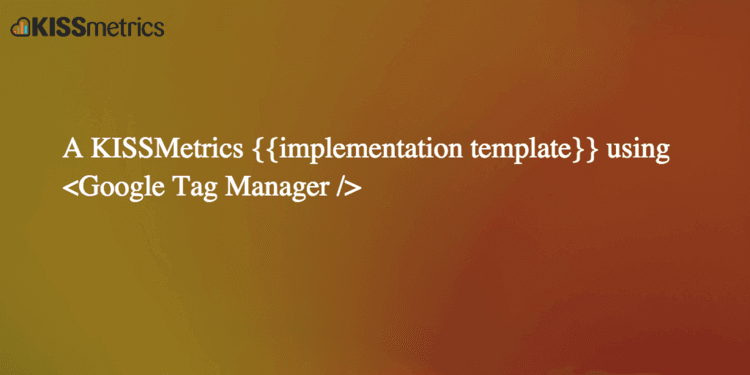 Learn how to install Kissmetrics on your website and setup the basic features to get started. Population, Activity Reports, Events, and Funnels should be the first to configure. Not sure the best analytics tool for your business? 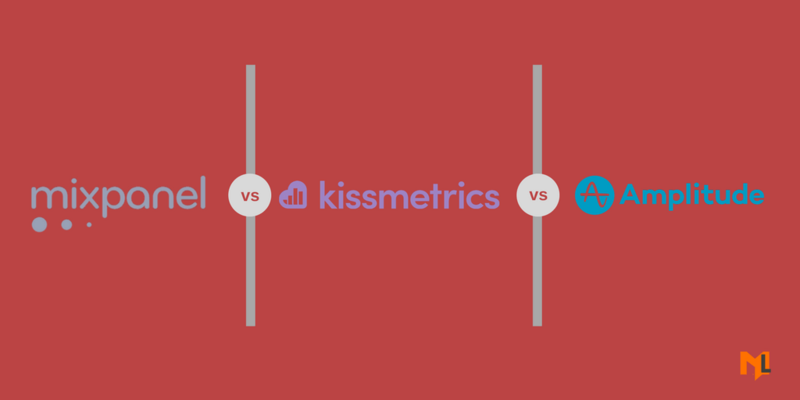 See the comparison between the two analytics tools Kissmetrics vs Google Analytics. 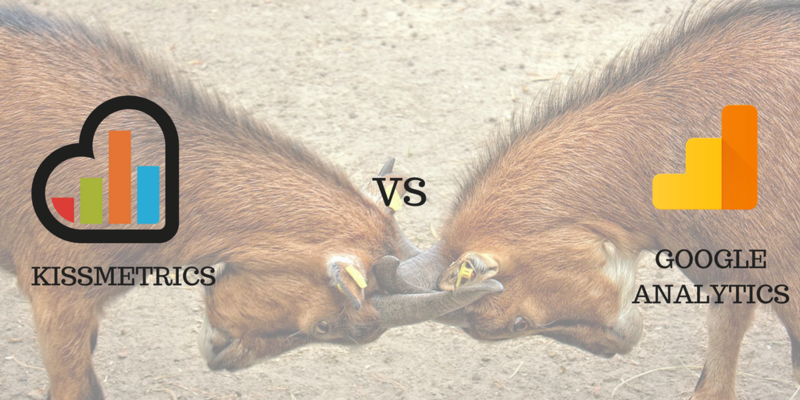 If you have Kissmetrics installed on multiple domains and want to see visits and conversion rates separately this should help. A script is included for your help.